The advanced AGRIFLEX 372 Improved Flexion (IF) designed with increased sidewall flexibility enables the tire to carry up to 20% more load at the same pressure as compared to a standard tractor radial. It offers a significantly large footprint leading to low soil compaction and a comfortable ride for the driver. The larger footprint enables high traction, reduces fuel costs and increases overall operational productivity. 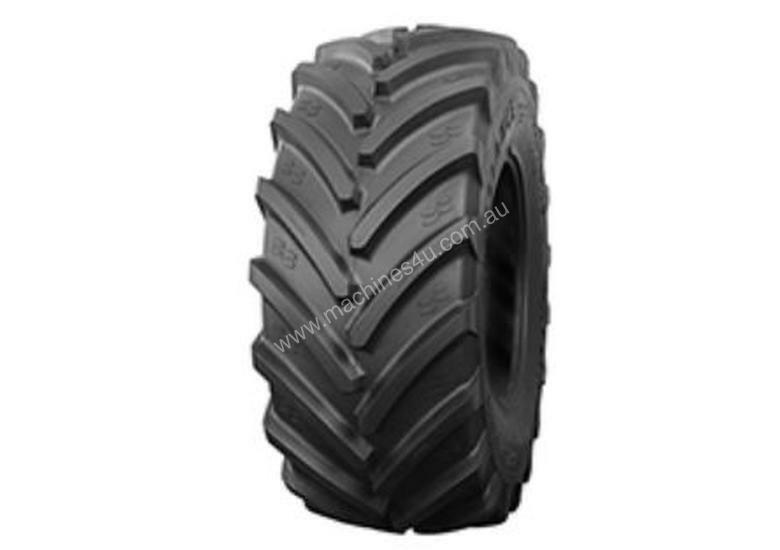 The R-1W pattern ensures excellent grip as well as a long tire life on hard surfaces.